NU-Q provides a host of Adobe programs to students, staff and faculty. A comprehensive list of the latest provided Adobe Software can be found and downloaded here. 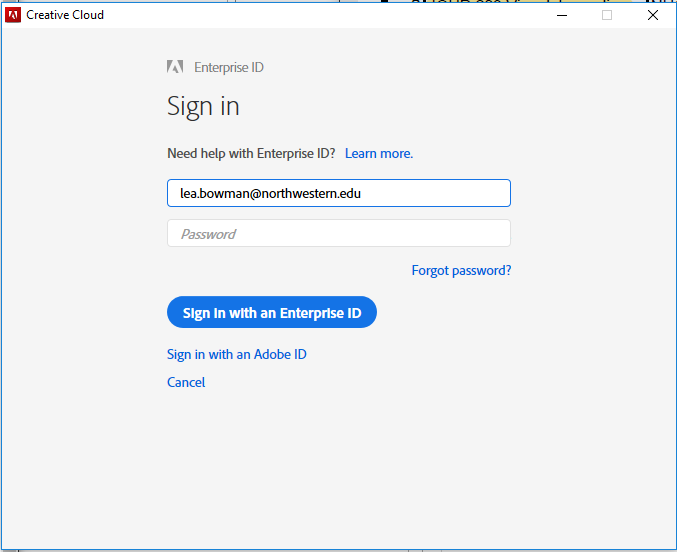 All University-owned machines are eligible for free Adobe licensing from Northwestern and the standard Adobe suite should already be installed and licensed on your machine. If your machine has an unlicensed version of Adobe you can license it yourself. For versions 2018 and prior, you can download the serializer from here to activate your copy of Adobe Creative Cloud. 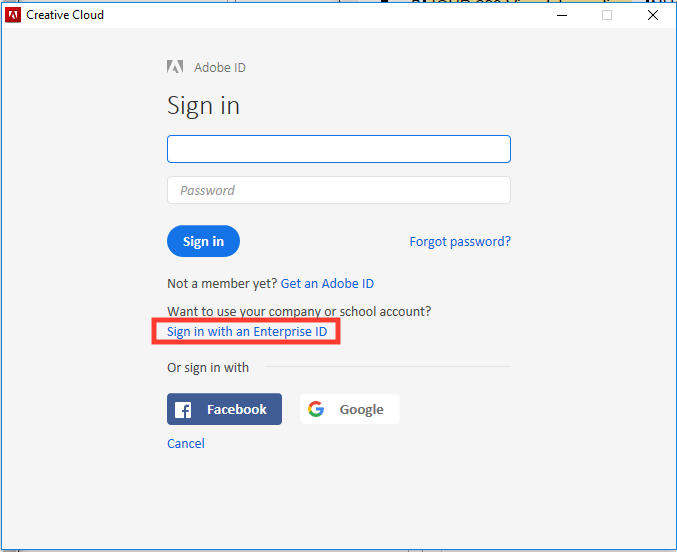 When prompted to sign in, select the "Sign in with Enterprise ID" option. On the next page, enter your Northwestern email address in the email field. 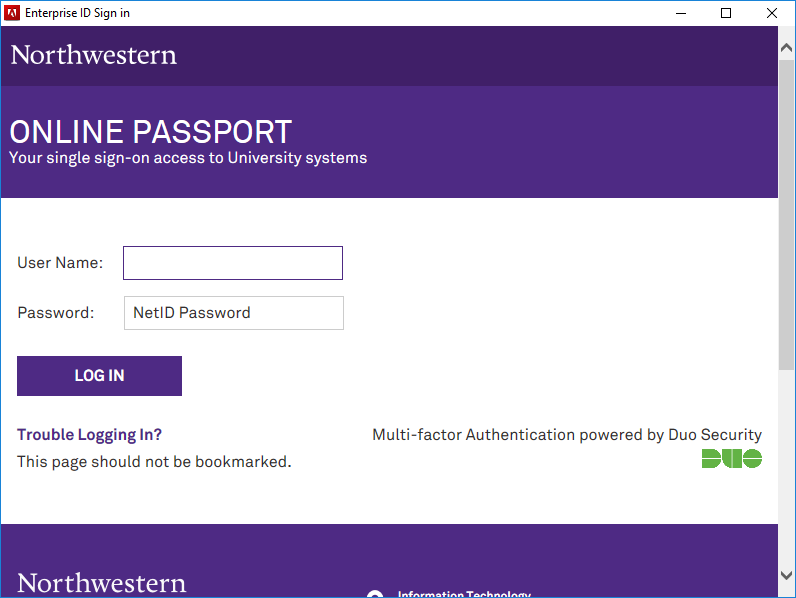 Select "Enterprise ID for Company or school account"
You will be directed to the Northwestern SSO page where you can sign in with your NetID and password. Once you have signed in successfully, Adobe should be activated. 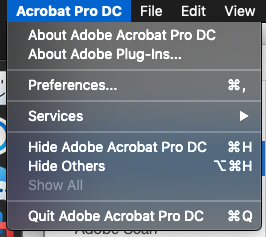 You can confirm this by checking the top right corner of the start page of Adobe DC. Not sure which version of Adobe you have? 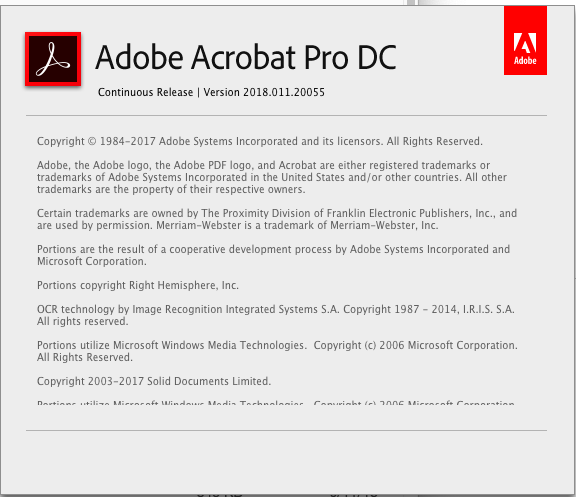 You can find out what version of Adobe you have installed by clicking Abibe>About Adobe. The instructions are similar on macOS and Windows. 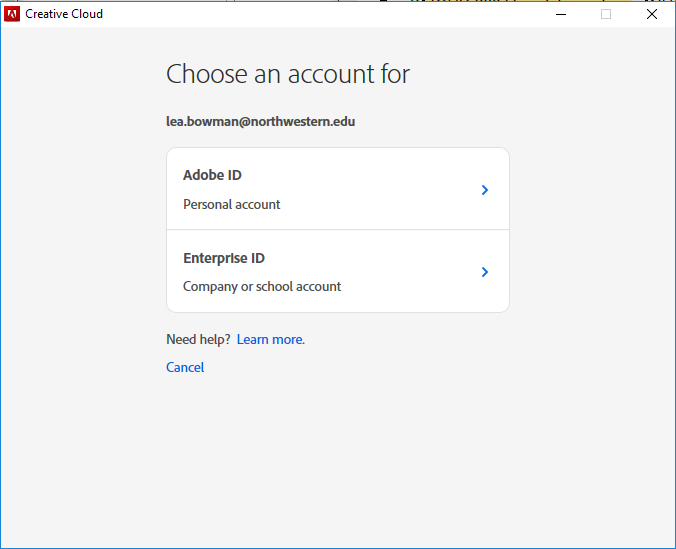 Purchasing discounted price Adobe licenses for home on personal devices can be bought on Northwestern's OnTheHub page for approximately $10 (36 QAR)/year. Restrictions on home usage licenses can be found here. If you have any questions or concerns, please reach out to us at helpdesk@qatar.northwestern.edu or 4454-5150.